Yesterday as well as releasing a new version of iTunes, iTunes 9, Apple (AAPL) also updated the iPhone software to their latest version, iPhone OS 3.1.
iPhone OS 3.1 comes with a host of new features, that take advantage of the latest version of iTunes, including Genius recommendations for apps, plus you can also download ringtones wirelessly. One of my favourite features of the iPhone OS 3.1, is being able to organize your apps in iTunes, and select how you want to set up each of your app screens, rather than having to do it on your iPhone or iPod Touch. 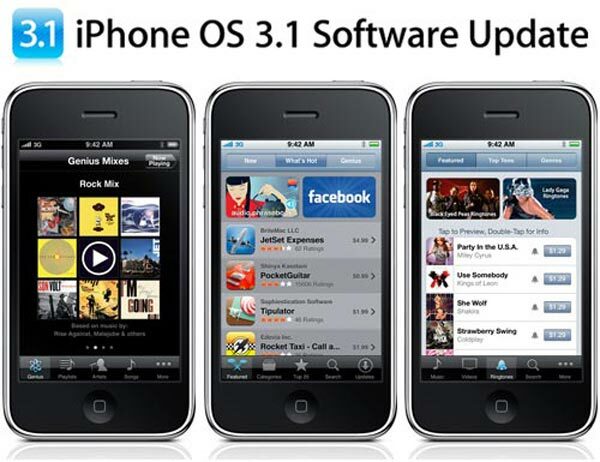 Here is a full list of the new features in the iPhone OS 3.1. If you want to Jailbreak your iPhone, check out the iPhone Dev Teams advice on jailbreaking, the iPhone OS 3.1, you can jailbreak it with redsn0w. 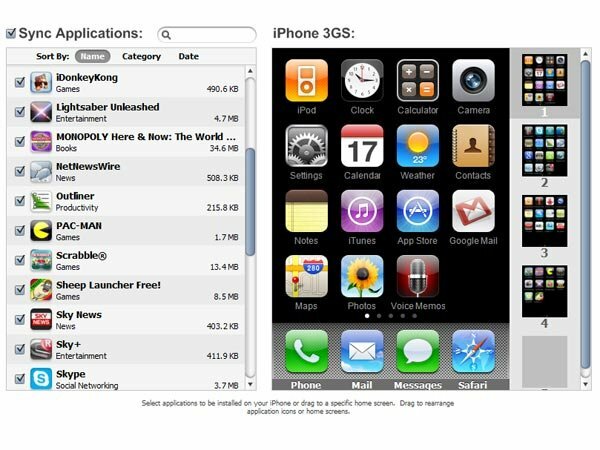 Details have been leaked of the latest version of Apple’s iPhone OS 4.0, you can find out more at the following link.